Last night was full of laughter and great information. 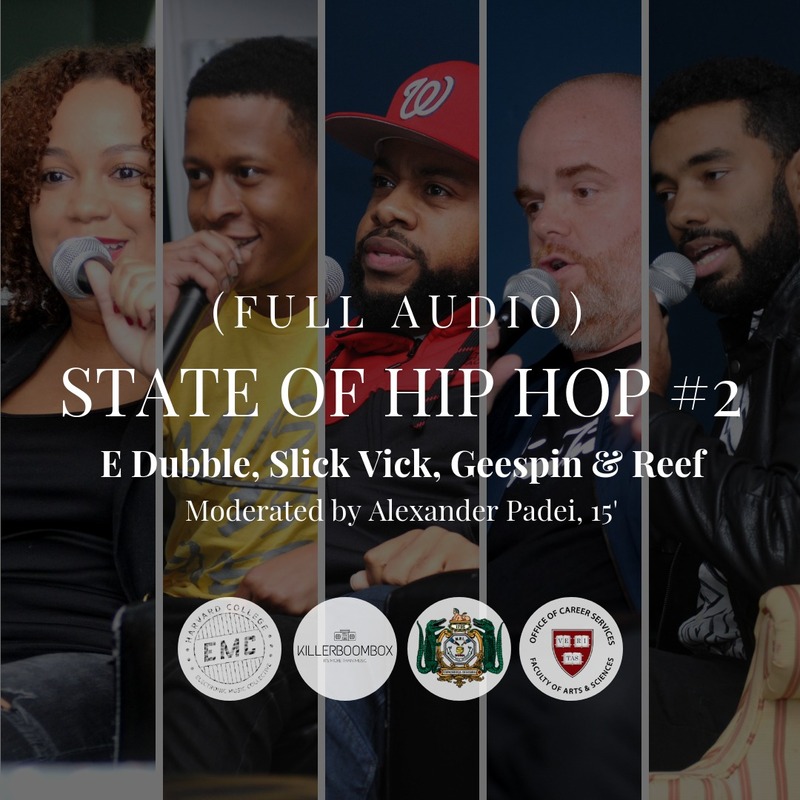 #StateofHipHop brought together multiple generations of DJs to tell their stories and share their insights. S/o and much thanks to Geespin (@geespin), Reef (@reef.energy), DJ Edubble (@djedubble) and Slick Vick (@dj_slickvick) for sharing their journeys in DJing. And thanks again to The Hasty Pudding Club for being the perfect partners for this event. Alex Padei (@alexander_padei) was the perfect host and teacher of Hasty Pudding history. A packed audience to witnessing the proceedings was a beautiful thing. Check out the photos from John Brewer (@jbrewerphoto) below.